Girls' Club continues its fellowship program, welcoming recent Ringling College of Art and Design graduate Megan Castellon to the Girls' Club team. Bridging the gap between art school and the professional workplace, the fellowship program works hands-on with young artists and professionals, combining education and practical experience to create a unique environment for professional growth. The Fellowship Program at Girls' Club enables young arts professionals to gain substantive understanding of arts administration, programming and arts operations while contributing to Girls’ Club exhibitions and public programs. Working closely with Girls’ Club Gallery Director and Creative Director, fellows will be heavily involved in a variety of operations including curatorial, research, social media campaigns, building relationships with press, creating educational print and web content, developing curriculum, assisting in collection management and community involvement. Megan Castellon is an artist focusing in painting and sculpture. She graduated from Ringling College of Art and Design with a Bachelor’s Degree in Fine Art. She began her career by teaching art education to various groups including children, seniors, and those with mental disabilities. 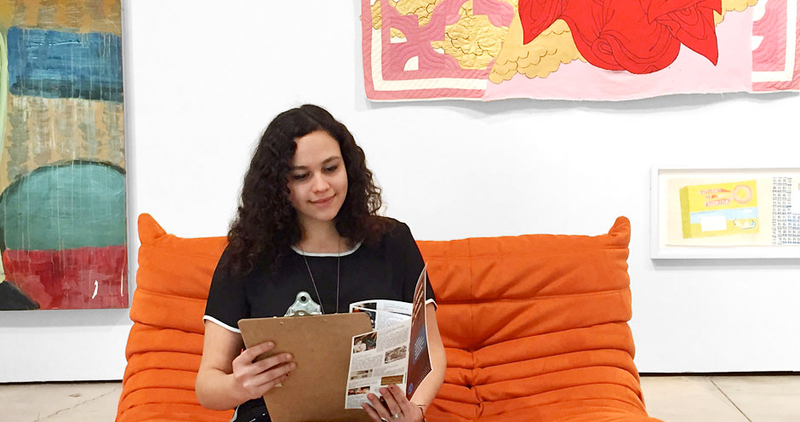 Since graduation, Castellon has pursued multiple fields in the art world including working for galleries, creating commission paintings for interior designers as well as private clientele, and working as a sales representative during art fairs such as Art Miami and Context. She joined Girls’ Club in hopes of exploring more of what the art world has to offer and to gain a well- rounded experience to further her career. Art Trichotomy: Portraits of the Industry is an independent project from Girls' Club fellow Megan Castellon. As her independent project during the fellowship, she directed, filmed and edited four videos interviewing prominent figures in the South Florida art community. Focusing on three main positions with in the industry: Gallerists, Curator and Artists, Castellon sought to explore the ways in which artists, curators and galleries interface with each other and what factors helped to shape their career path. 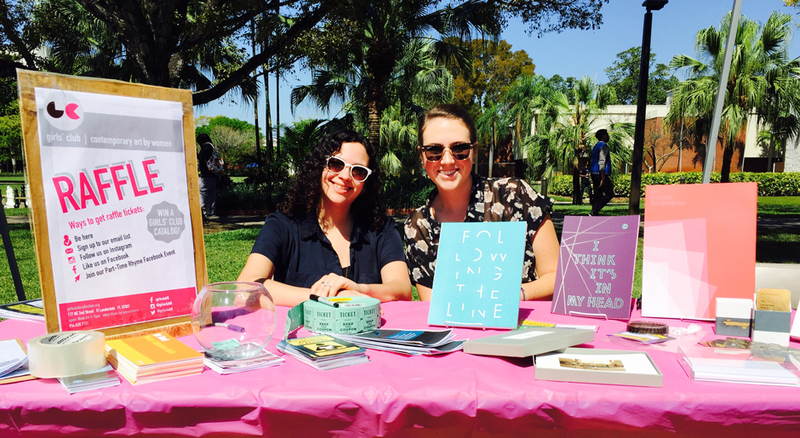 Along with intern Bailey Glazer, Megan helped organize and staff the Girls' Club booth at Broward College's Women's Festival to introduce the student body the ongoing programs, opportunities and projects at Girls' Club.